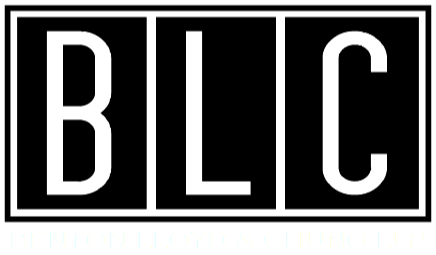 Benton Lloyd & Chung is a minority-owned law firm in Kansas City, Missouri. We combine big firm experience with small firm service. Bound by results and not tradition, we focus on smart, creative legal solutions at a reasonable cost. Real estate questions? We’ve got answers. We provide comprehensive real estate services for businesses, organizations and individuals. Our big firm experience and small firm attitude help our clients navigate and successfully complete complex real estate development projects. We know business. As experienced corporate lawyers and successful entrepreneurs, we understand the unique challenges you face. "BLC is a true partner of HREDC in shepherding the former Hardesty Federal Complex from one of Kansas City’s most blighted sites, through one of the most innovative and creative approaches to repurposing some of our country’s most challenged properties, into one of the most exciting community development projects in Kansas City’s history."